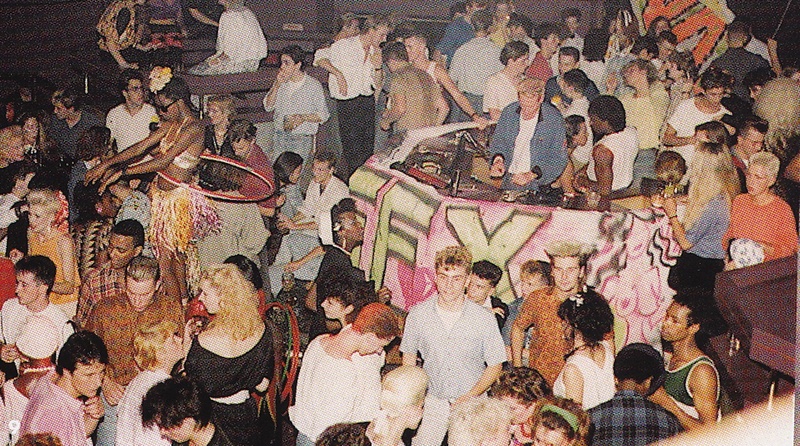 Running from 1983 to 1991, hosted by Philip Salon, with DJs Jay Strongman, Tasty Tim and Mark Moore. Completely sexually and racially mixed, but “if you looked normal you would not get in”. We would attempt to disguise our normality in second-hand clothes bought from indoor markets in Kensington and Croydon. Dress shirts, waistcoats, old school ties. Shredded 501s. Steel toe-capped shoes. 50s work suits. With braces. Hats. Bottle-green felt bowlers, or plain but oversized flat caps. We had fallen in with a crowd of young girls, who had all just passed their driving tests, and so seemed more than happy to act as chauffeurs (chauffeuse? ), which allowed me to drink. 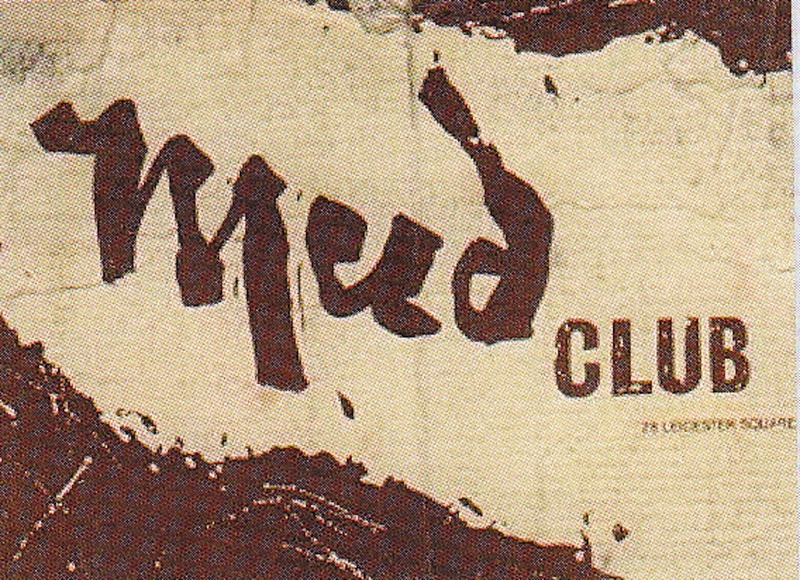 I went to the Mud often, but more often than not I had to be assisted into the club, dumped in a convenient corner and then collected at the end. I can remember at least one occasion when I was simply left face down in the car park for the duration of everyone else`s night out. To be honest, I`m not sure how I ended up there (the club not the car park). I was a “retired” B-Boy who had started to frequent “Indie” clubs in the attempt to find a mate. We all read I-D but it must have been the girls since I never went in for all that earnest Funk toe-flicking. The soundtrack was a mixture of Hip Hop machismo and high camp. To this day, Public Enemy have the power to clear my hangover immediately (“You`re Gonna Get Yours”), but I am not sure they were the appropriate musical accompaniment for a trouble-free night on the sauce. Public Enemy, Schooly D, Eric B & Rakim were fashionable, on the cover of NME, etc, but it must have been fairly mind-blowing to be drinking and dancing to this call to arms and then have Darryl Pandy and Divine join the party. Your mind would need to be fully open. O mind. I wish I could remember. 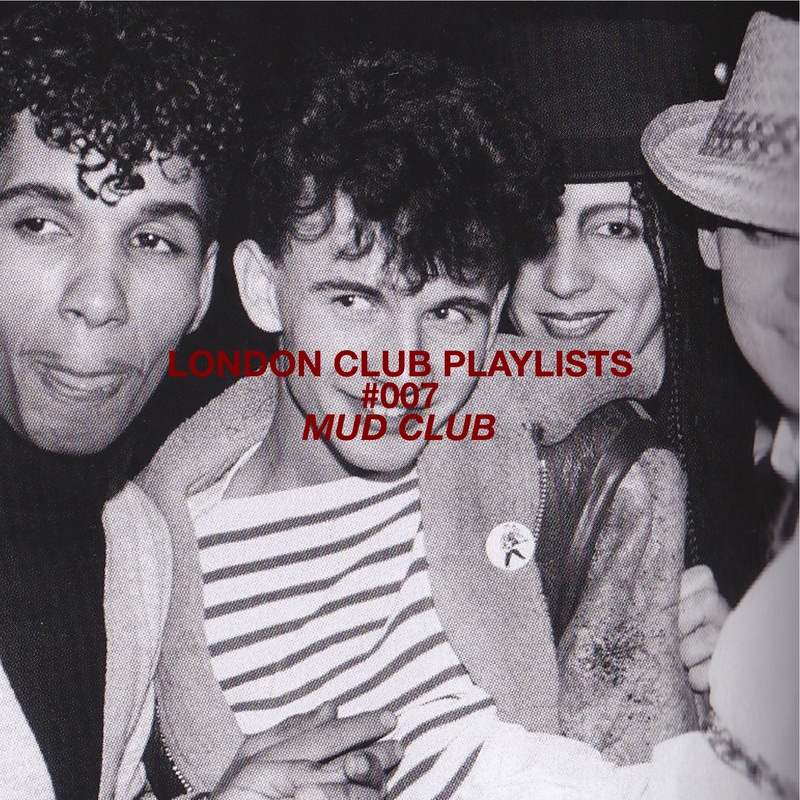 Strongman and Moore were both hugely important DJs in London, and Mark in particular, at the Mud, was already playing music that would form one root of the Balearic scene in the capital. All photographs copyright of Graham Smith. “We Can Be Heroes” is published by Unbound and contains some amazing examples of Graham`s work, text by Chris Sullivan and the full club playlists on which this series is based.